With more than 100 years of collective team experience in the entertainment and media industry, ChilliCheeze has successfully worked with many worldwide clients. 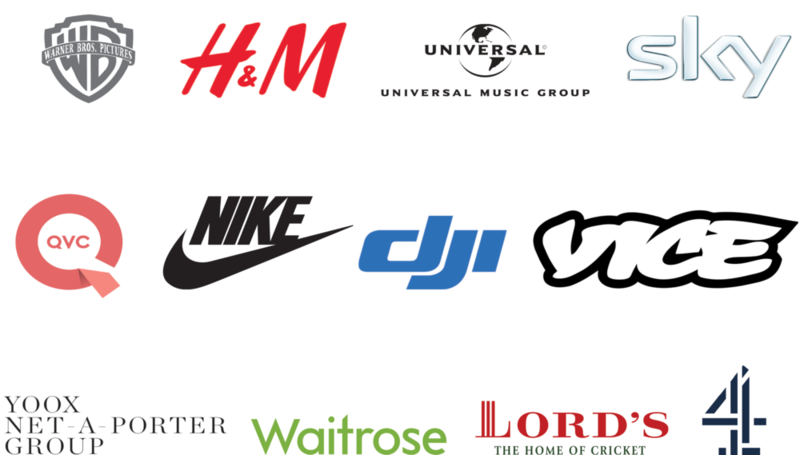 This includes businesses in the corporate, commercial, music, drama, documentary and film industries. Based in London, we provide prop hire and studio hire for film or photography production. We have three unique spaces for hire: Studio 1, Studio 2 and Studio 3. Maybe you require film studio hire or photography studio hire, or you're looking for event or gallery space. Our exciting choice of three customised studios offer a fantastic base from which to work, and the team are always on hand to make your studio hire experience everything you want and more. Studio 3 - an industrial themed space with four different background walls. This allows for more complex shoots. Our London studio hire is adaptable and can provide space for other services such as dance classes. The inter-connectivity of our studios, green room and kitchen space allows us to cater for large scale shoots too. Our studios can also be used for rehearsal space hire. Theatre and dance groups wanting to rehearse or review productions are more than welcome. Equipped with an AV and projectors on request, why not hire a studio in London from us?